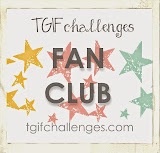 Hello and Welcome to my Blog, Today I'm joining in with the Aim for Alaska training group I am apart of. 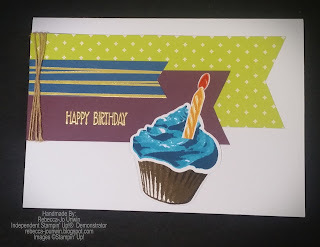 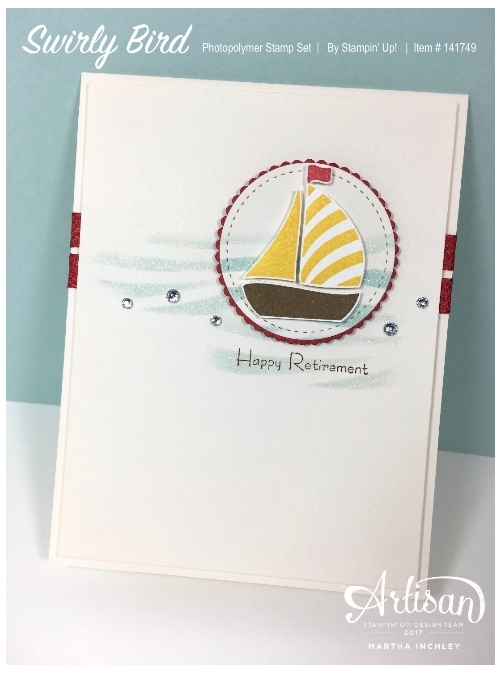 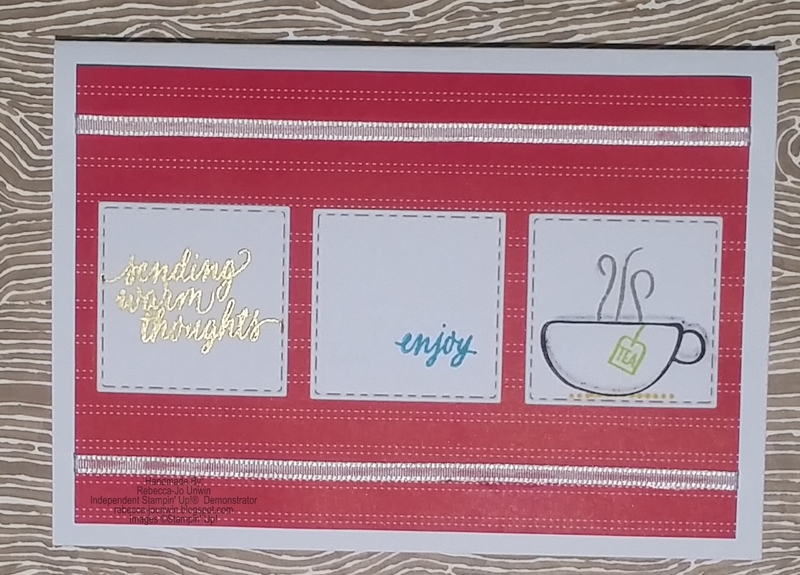 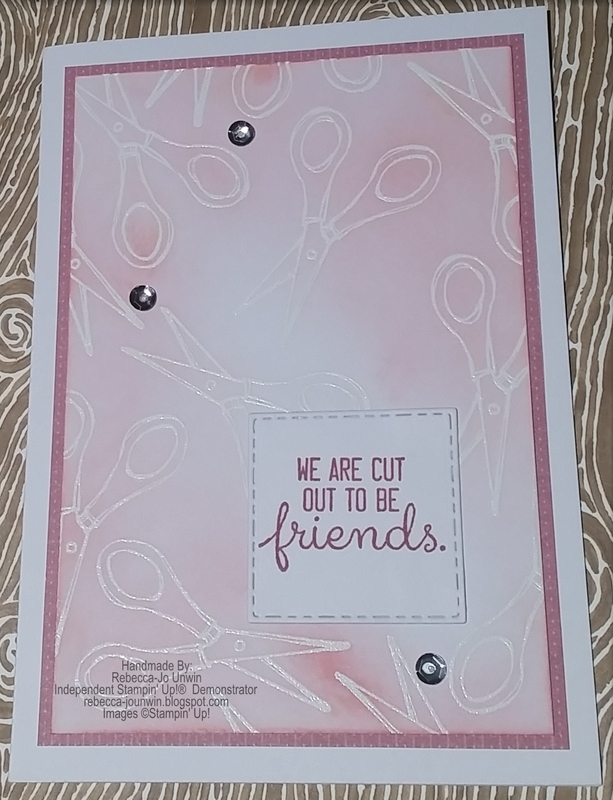 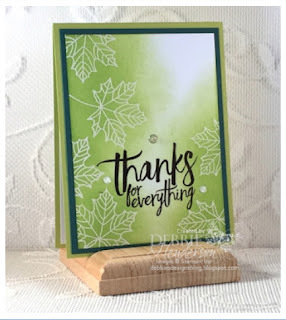 This group is full of inspiring Stampin' Up! Demonstrators from around the world who share their Stories, Tip & Tricks and Experience with other Demonstrators and today with you for a very special Blog Hop. 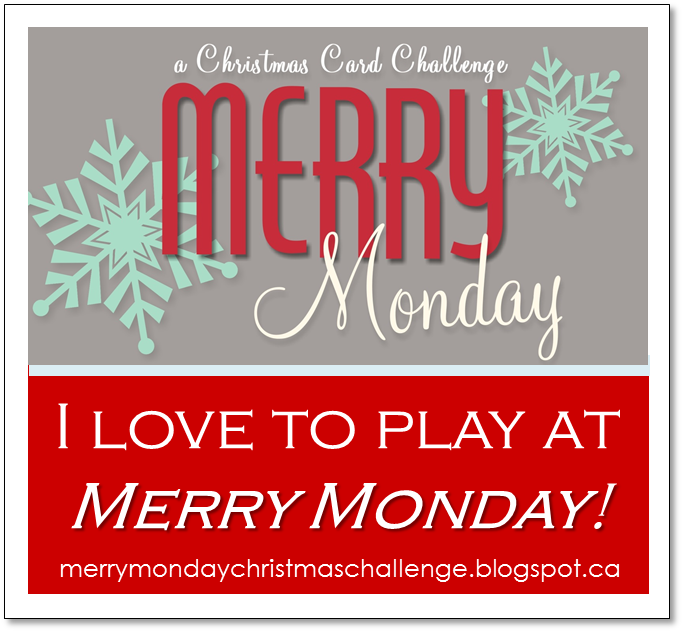 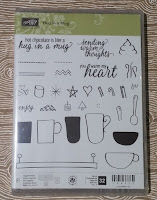 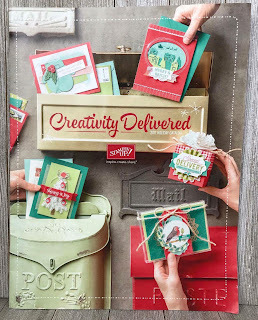 The Theme for this Blog Hop is the New Hoilday Catalogue and to give you a little Sneak Peek for whats coming up! 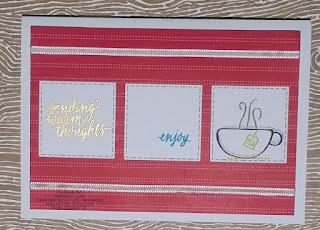 I'm so excited with all the new products that's coming but I would have to say this set is my absolute favorite and you can use it all year round. 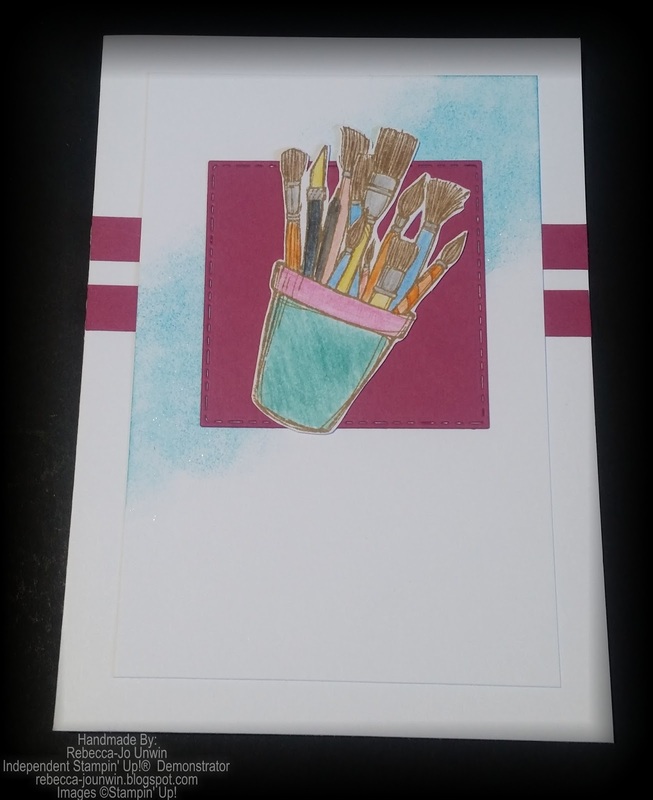 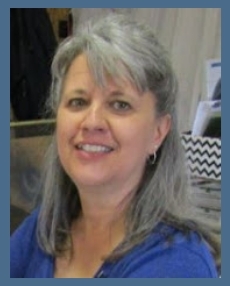 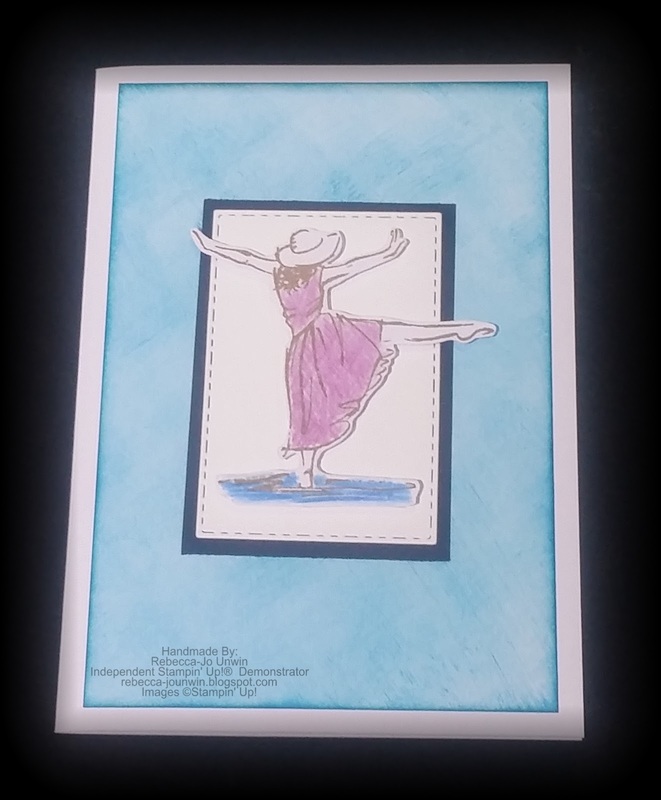 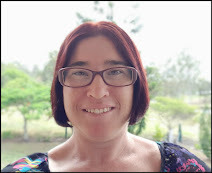 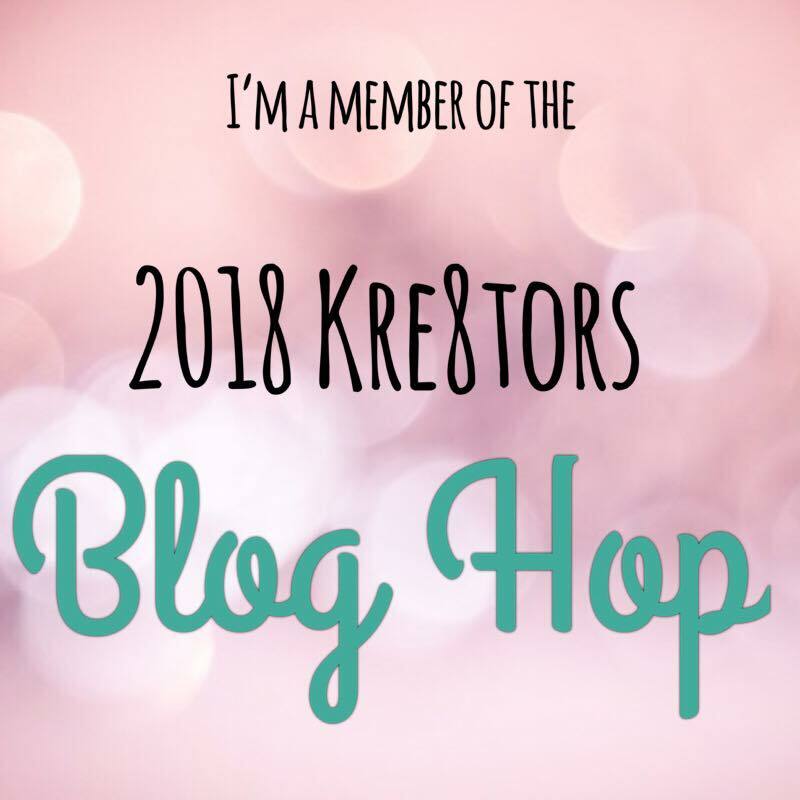 Hello and Welcome to My Blog, Today I am blog hopping with the Crazy Crafters and Our Special guest Debbie Henderson all the way from Maine,USA. 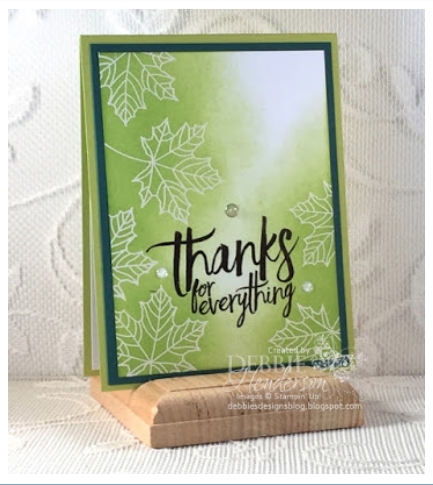 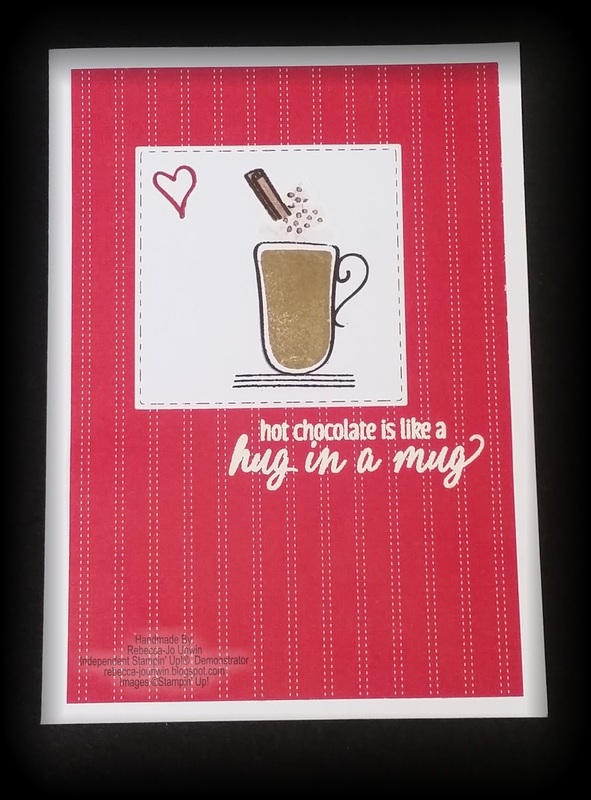 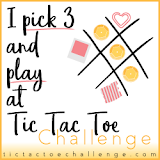 For todays blog hop, we get to CASE ( Copy And Selectively Edit) one of Debbie's projects and as normal it's hard to choose one, as all of Debbie's projects are Amazing! 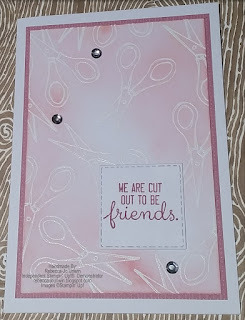 Hello and Welcome to my Blog, Today I am Blog Hopping with my fellow Crazy Crafters. 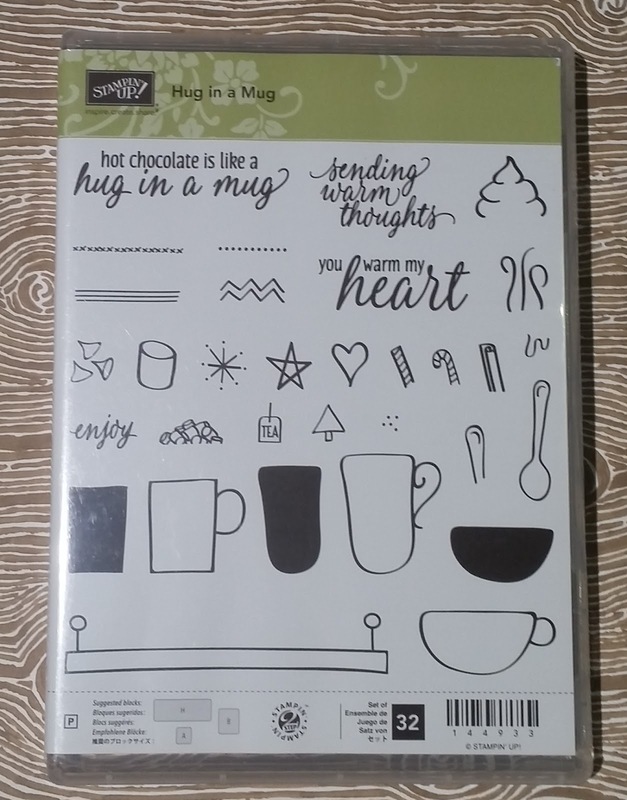 The theme of today's hop is the New Holiday Catalogue, so I hope you really enjoy your sneak peak and are really excited about the products you have seen so far. 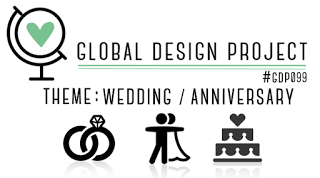 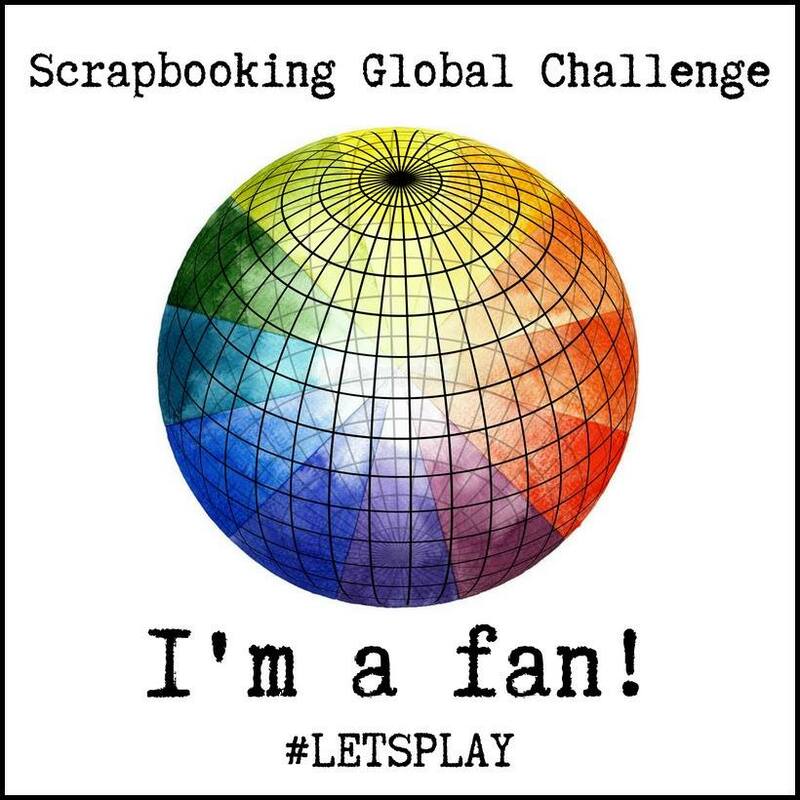 Hello and Welcome to my blog, Today I am joining in the Global Design Project Challenge #GDP099 and this week it's a Theme Challenge. Hello and Welcome to My Blog, Today I am blog hopping with the Crazy Crafters and Our Special guest Martha Inchley. 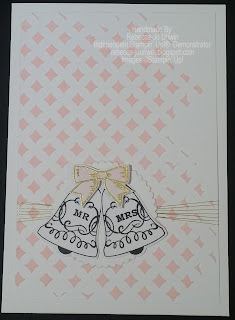 For todays blog hop, we get to CASE ( Copy And Selectively Edit) one of Martha's projects and as normal it's hard to choose one, as all of Martha's projects are Amazing! 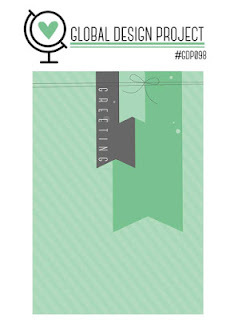 Hello and Welcome to my blog, Today I am joining in the Global Design Project Challenge #GDP098 and this week it's a Sketch Challenge. 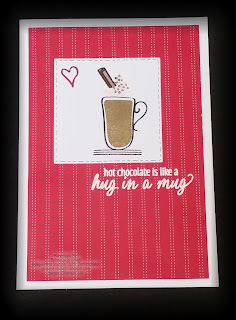 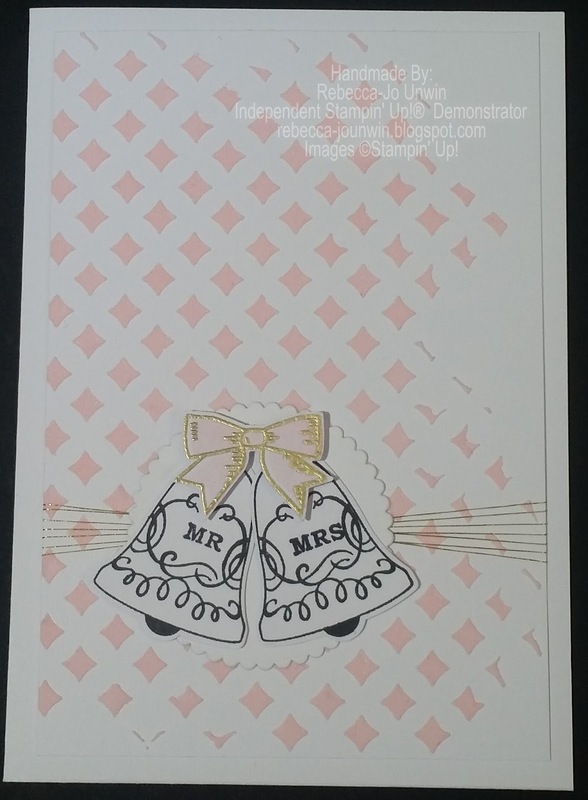 If love my Card as much as I do, Please vote for my Card by clicking HERE!